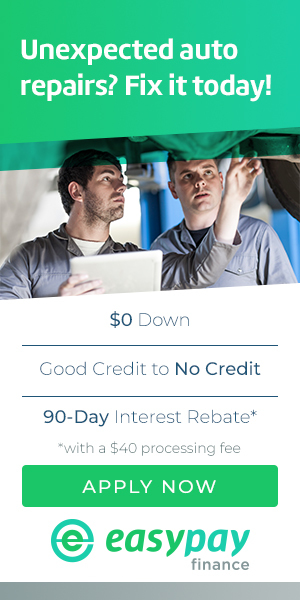 We’re pleased to offer auto repair financing options for our customers with a broad range of credit conditions. Confused by all the options? Ask your Service Advisor which credit application would be best for your unique needs. We’re here to help! Call our Reading office at 610-775-3820 with any questions. Apply for NAPA Easy Pay today!